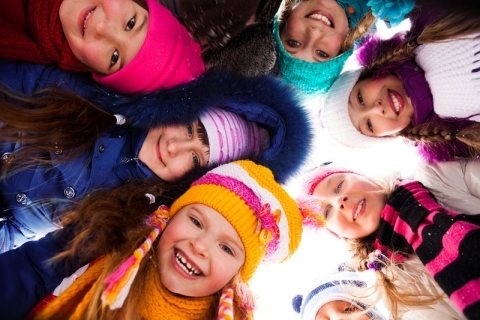 Enjoy a Winter Wonderland at Howell Nature Center! 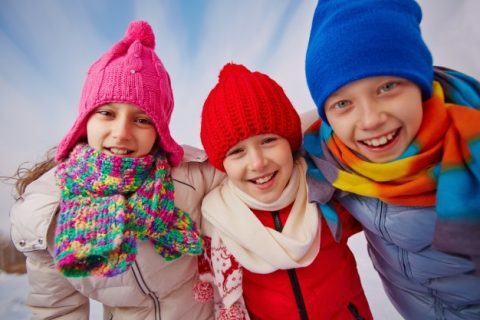 Campers will enjoy the magic of summer camp over winter break! 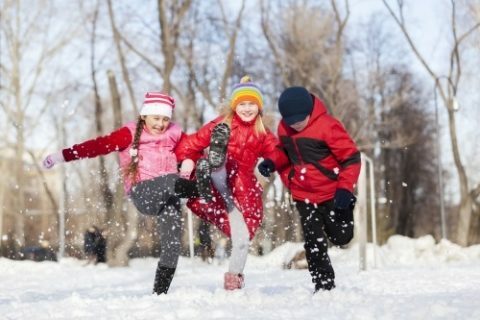 We will enjoy traditional camp activities and exciting winter activities such as skiing, sledding and ice skating (weather dependent). Full non-refundable payment at registration. No-shows not eligible for refund or credit. Activities are weather dependent.